Looking back at December this shoot in Fuerteventura on the Canary Islands has to be the most memorable! Both Chris and a video team were flown out with the brief to capture the day in a life of a professional surfer (including underwater shots! ), skills were definitely pushed to the limits in the tricky weather conditions and strong currents! Look out for the some of the under water shots which will be uploaded to the website soon. Behind the scenes with some lighting assistance from Tim! 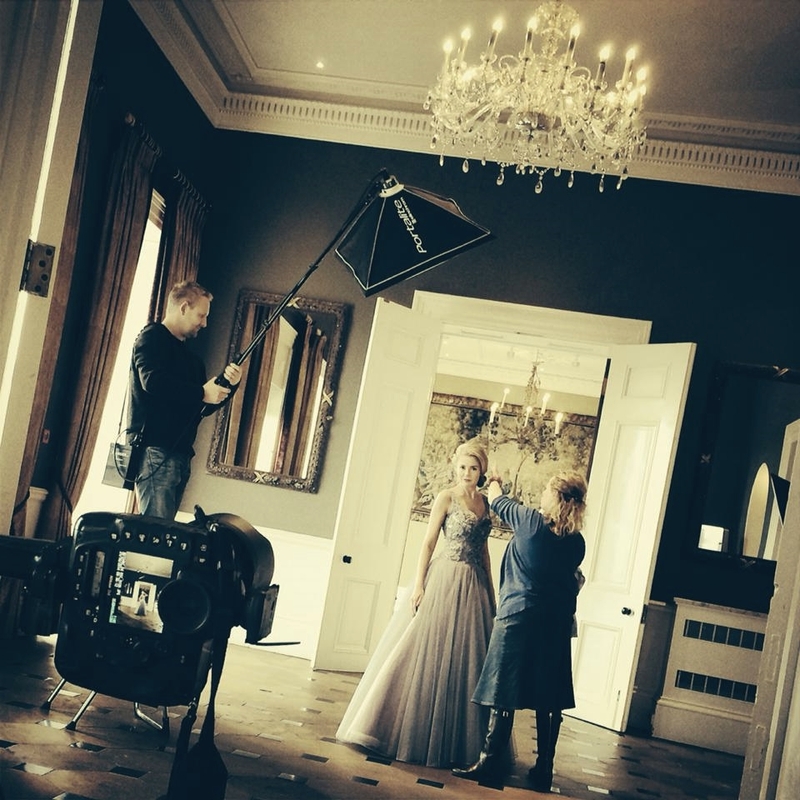 A sneak peak behind the scenes on last month's charity photo shoot for High Society, on location at Rudding Park, Harrogate UK.